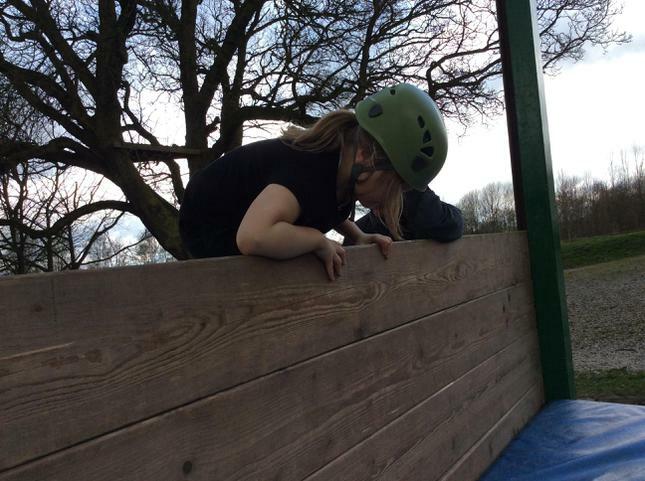 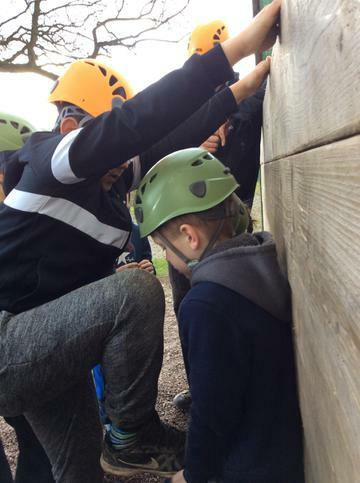 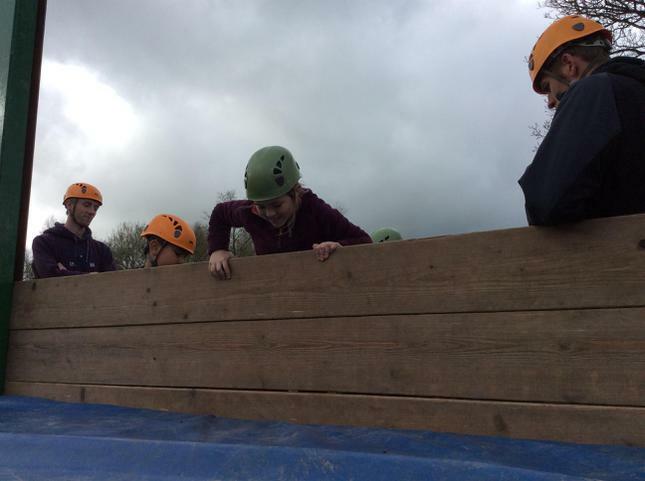 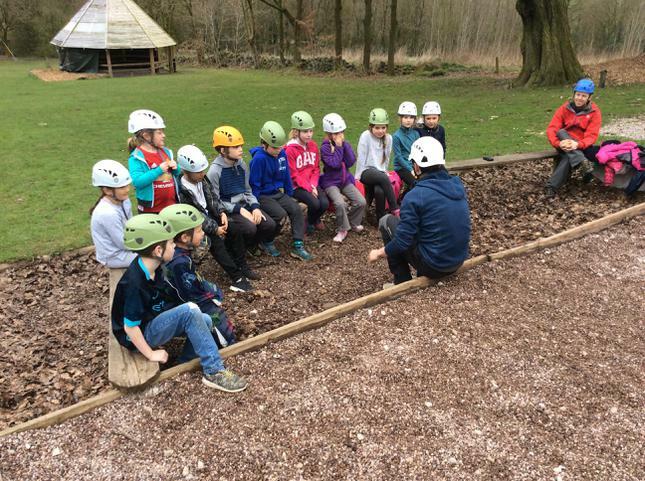 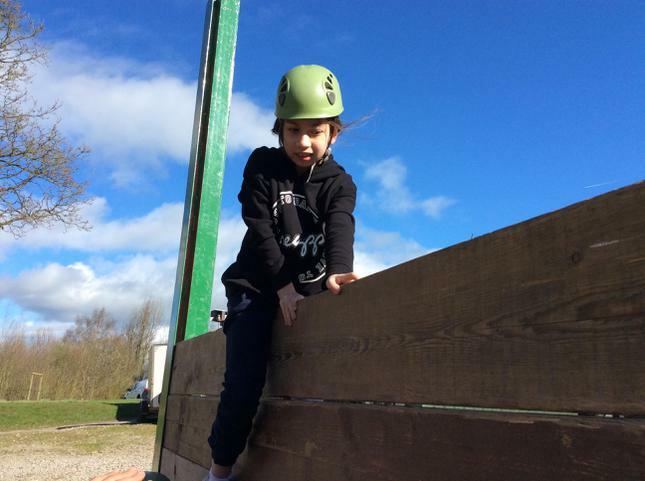 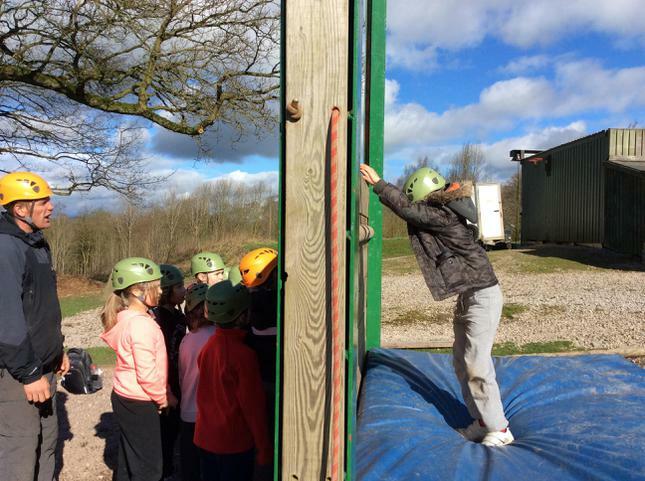 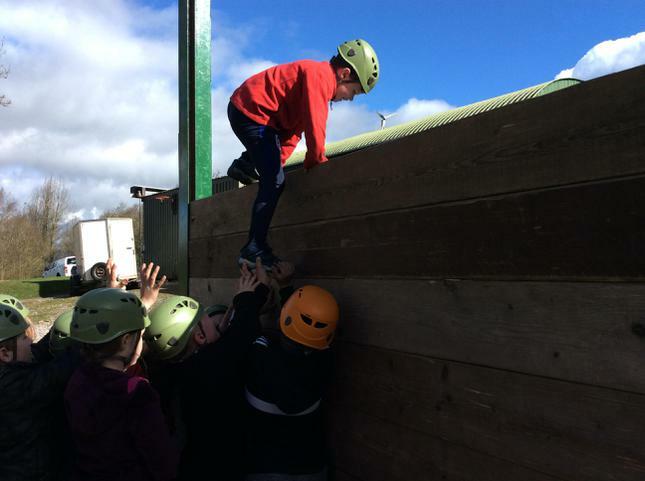 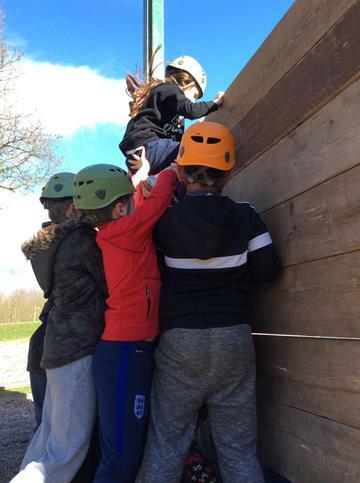 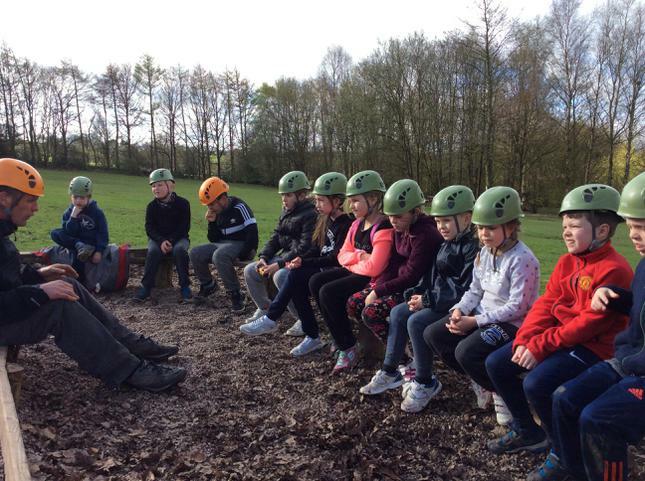 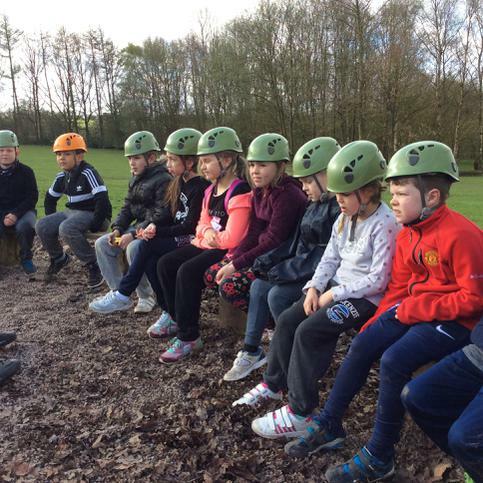 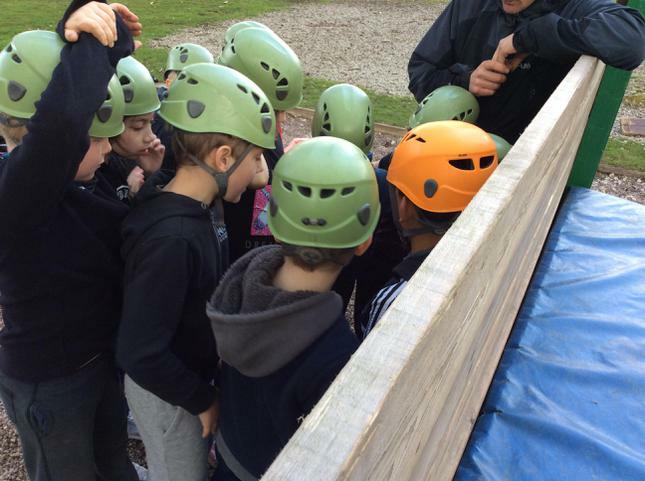 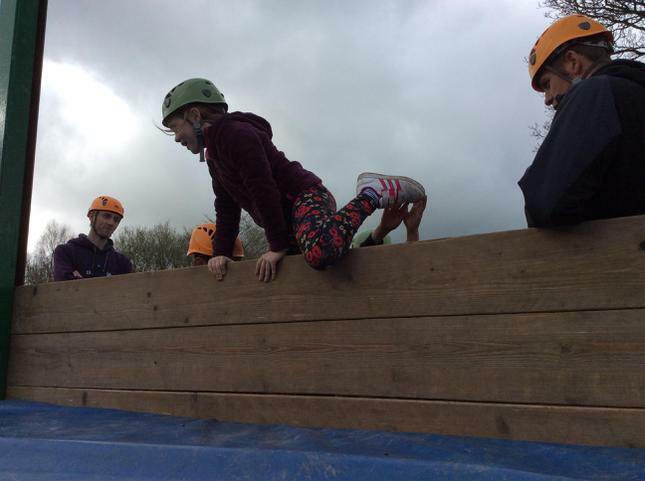 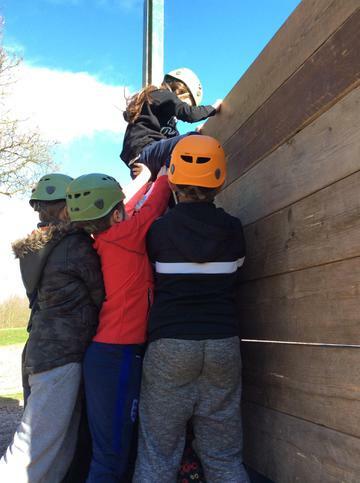 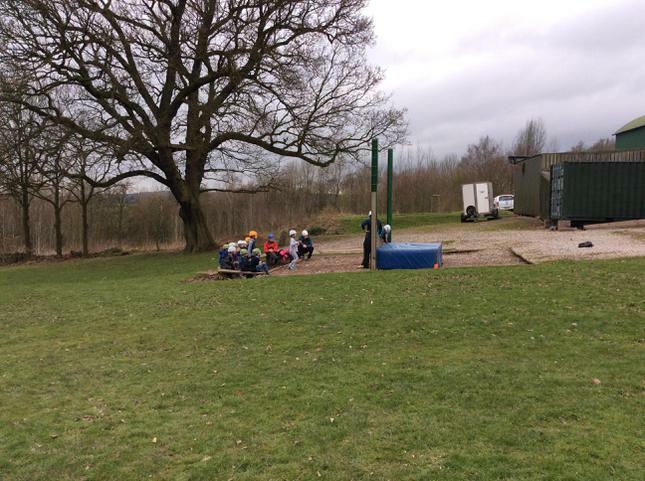 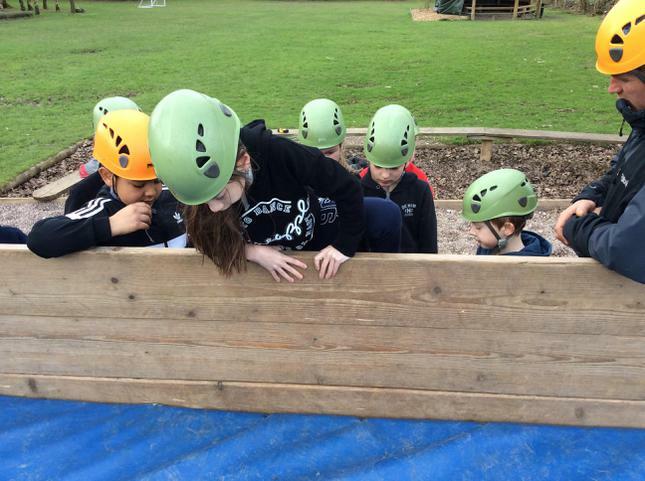 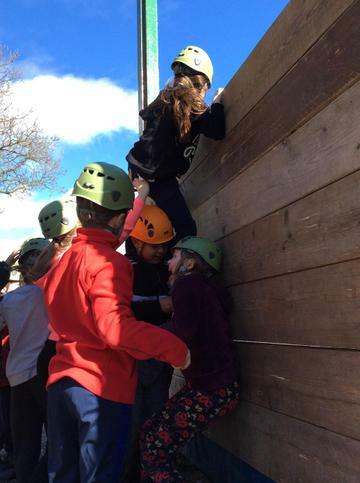 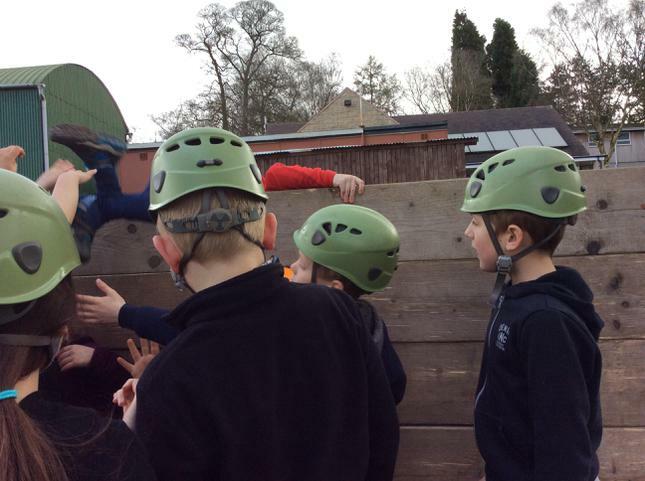 All the groups took part in a team building challenge wall. 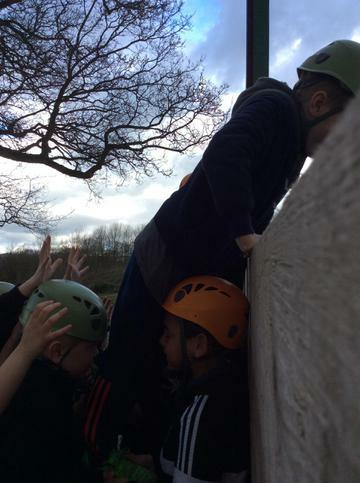 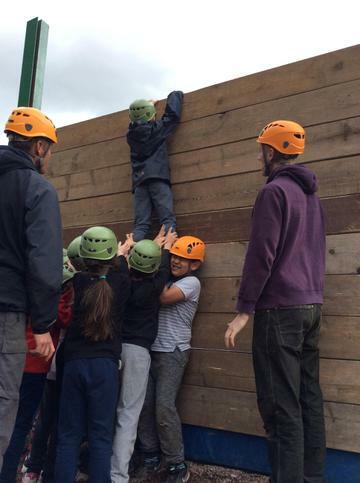 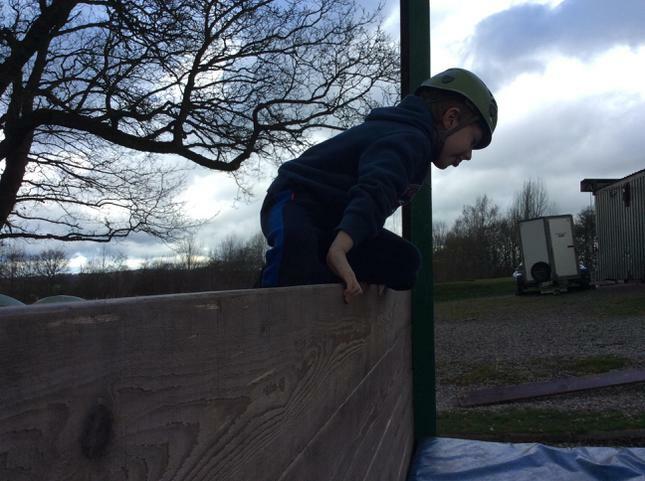 The aim was to get all team members over the wall. 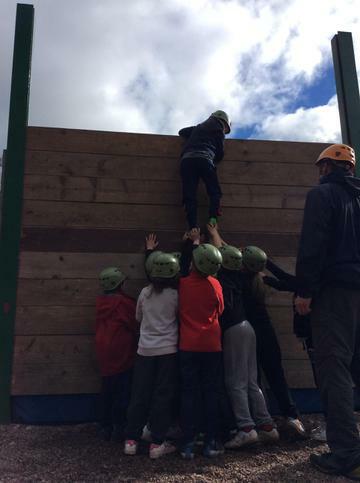 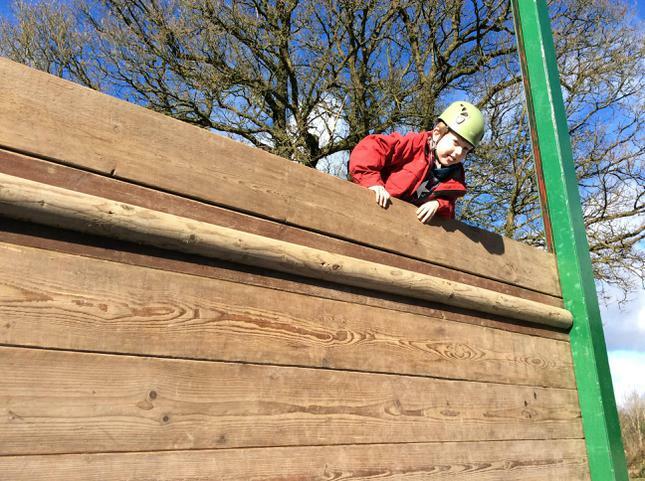 Once completed, another plank was added!